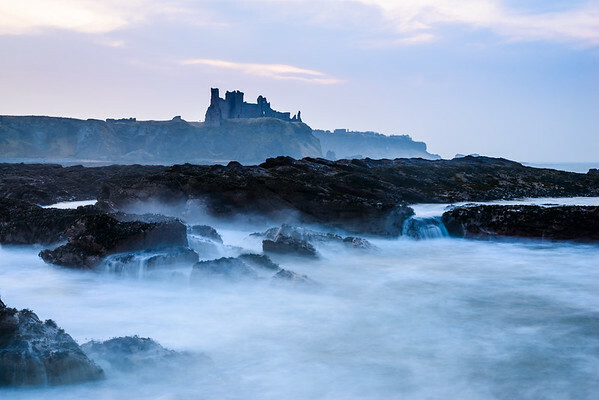 Massive waves were crashing against the shores when I got this shot of Tantallon Castle (near North Berwick). A long exposure has given the shot a magical and quite mysterious appearance. Nearly got wet a few times getting this shot!